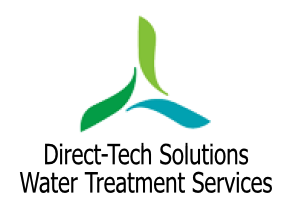 Direct -Tech Solutions manufacture a number of commercial proportional dosing systems; these are flow dependent with a high degree of accuracy in delivering liquid additives in water systems. All units are governed by a pulse output water meter for increased accuracy. These units are available with a wide range of optional failsafe features. We can carry out a free in depth site survey to determine the feasibility of a dosing system benefitting site. We will then provide a detailed report highlighting these benefits and a costing for the equipment including installation and running costs. Chlorine Dioxide Generator Our chlorine dioxide generator uses a two part chemical mix producing the CLO2 at source in its housed reaction chamber. This combination reduces the amount of active CLO2 stored on site and delivers CLO2 at its strongest concentration. The chlorine dioxide generator also incorporates a redox sensor.